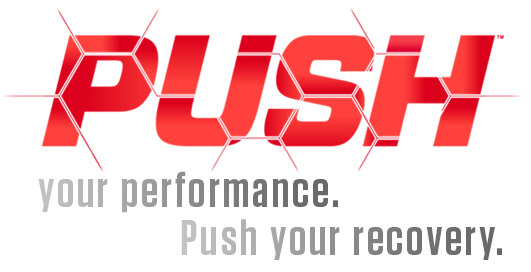 Push your performance. Push your recovery. Natural & Artificial Flavors, Silicon Dioxide, Lecithin, Sucralose, Beet Color, And Acesulfame Potassium. this product blew my mind away. i bought the watermelon flavor and man the taste... amazing. i take it during my workouts and to be honest i dont feel a thing but what amazes me is the recovery after the workout. it took about 2 weeks to kick in.